Are you unsure what you want to do next? Interested in China? What about Childcare? 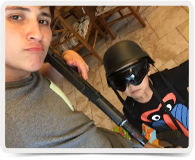 If yes Lopair's Au Pair program could be the right thing for you! Below are 10 reasons to choose Lopair over the other agencies here in china. First off taking a trip to a foreign land can be intimidating, we offer a little peace of mind by; Making a home visit and prescreening all of the Lopair Host Families. We will place you in a safe family. Also, in the case of an accident, we have comprehensive insurance for all of our Au Pairs. We'll watch out for you safety, and if you need help, Lopair provides a 24/7 Emergency Hotline to help you in needed. As an Au Pair you will have the chance to interview with multiple families, and you will be left to choose the family you think suits you best! 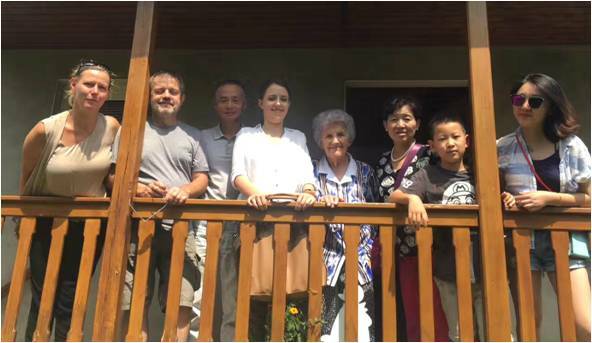 If something comes up and your host family can no longer host you for any reason, we will also provide re-matching services so that you may finish your program in China. Your local coordinator will make a home visit within the first 72 hours of your stay to see how you're settling in. They will also follow up every 30 days to make sure everything is going smoothly. In addition to our local coordinators, our team of mentors and program service manager will give you advice on dealing with any troubles you may encounter, and help you keep a good relationship with your host family! 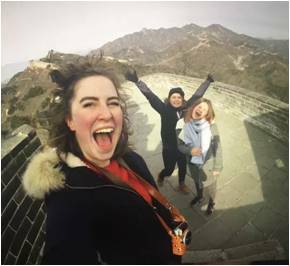 Every Au Pair will be provided with up to 60 hours of mandarin classes per quarter, as well as having a culture class once a month. For example, learning Chinese calligraphy, taking a kung fu lesson, or making tea! There will also be webinars twice a month on a variety of topics from childcare, to learning Chinese. You are guaranteed free weekends as well as paid vacation days as part of our program. In your time off you can get outside, make friends, and explore! 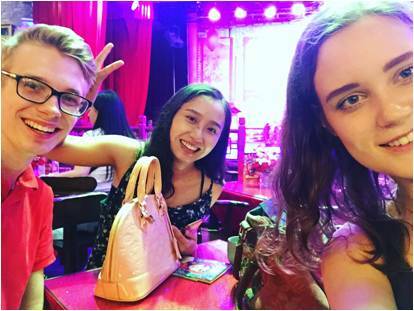 Our local coordinators will organize group activities for Au Pairs in their area, this can be something like going to KTV, catching a movie, or even just a special dinner like hotpot! 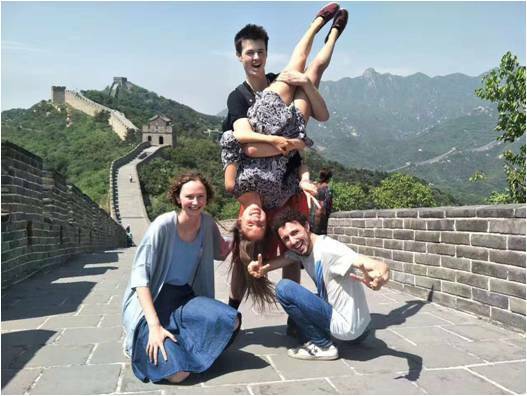 We only place Au Pairs in metropolitan areas such as Beijing, Shanghai, Hangzhou, and Shenzhen. 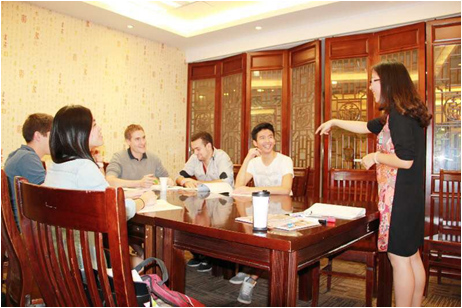 We offer face to face mandarin classes in the center of the city so that they are convenient to reach by bus, bike, or metro. 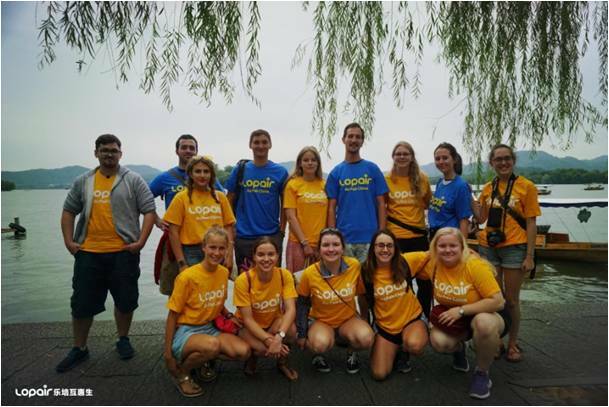 On arrival, we provide a two day training camp as well as a group tour of Hangzhou. After you arrive at your new home the local coordinator in your area will add you to the group of local Au Pairs so that it's easier to meet people! 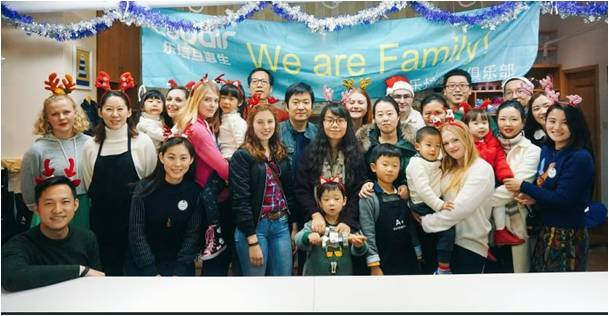 Lopair also hosts various Lopair Family Club events where you can meet other Au Pairs, as well as their host families. In collaboration with the Tesol Global College we offer a 60 hour online course for TESOL certification. 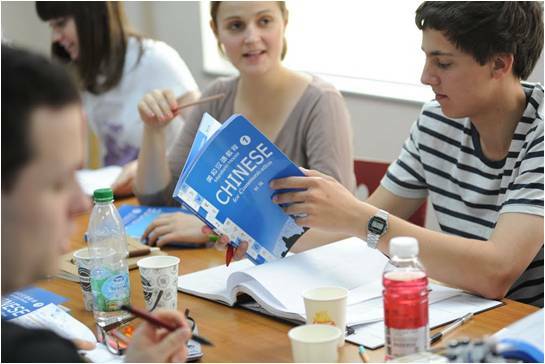 You'll receive the TESOL course after your placement with a host family, and before your arrival in China. 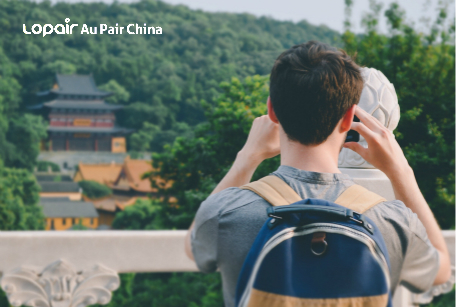 Lopair works with reputable universities and companies in China to help Au Pairs find a job, or further their studies in China. 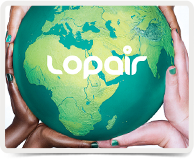 You will also have access to the Lopair Alumni Network to get in touch with other former Au Pairs to find opportunities or just to make new friends. 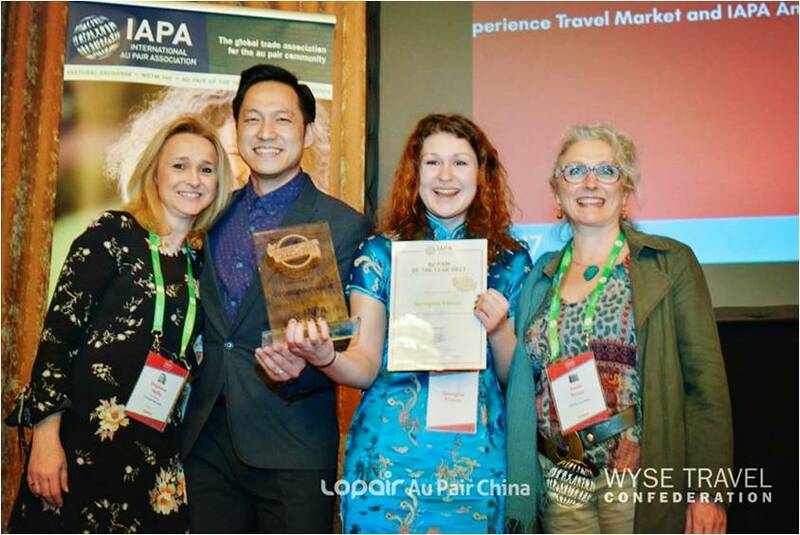 In March 2017 Lopair Au Pair China participant Georgina Pinson won the IAPA Aupair of the year award becoming the first Au Pair to China to receive this award! 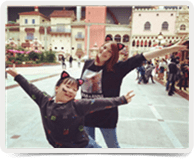 Thanks for reading, and I hope you choose Lopair Au Pair China!